Our third album “III: Indigo Blues” will be out Friday 11th September and we’ll celebrate it with YOU a week later at the Plu, Nijmegen! Show tickets over HERE. This album is quite special to us. 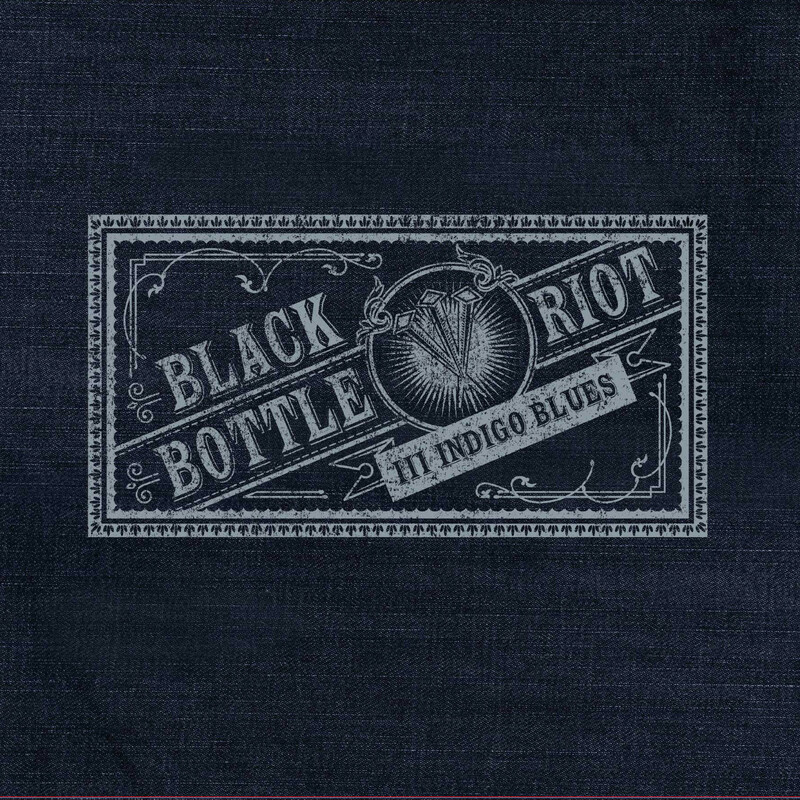 More than ‘Black Bottle Riot’ (debut album) and ‘Soul In Exile’ we feel this is a personal and intense album, full with heart felt emotion and sincerity. The theme that you’ll be able to trace back in every song – 9 songs in total, just under 45 minutes as a whole – is centered around personal stuff we’ve gone through in the past years. You might recognize some of it. As everyone experiences, life has its’ ups and downs. Sometimes it clashes together and kicks you down, because that’s life. We can’t hold it back. What we went through entered the mood of these new songs, which resulted in a nitty gritty, whimsical and intense album. Hence the title; sometimes you feel blue, but when things take a turn and it gets darker than blue, there’s some sort of beauty in it. Indigo delivers the most intense colors of blue, just as life does. So, we’re ready to shake off these blues with you all! Grab your ticket for the release party over HERE. Hope to see you Saturday 19th September.